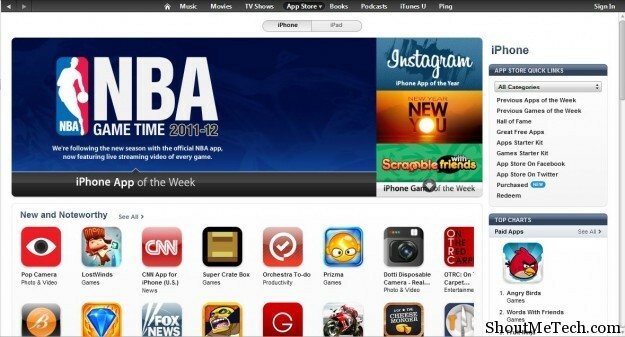 Apple launched the iOS App Store in July 2008, where one could find and download various applications such as games, software, music players, etc. 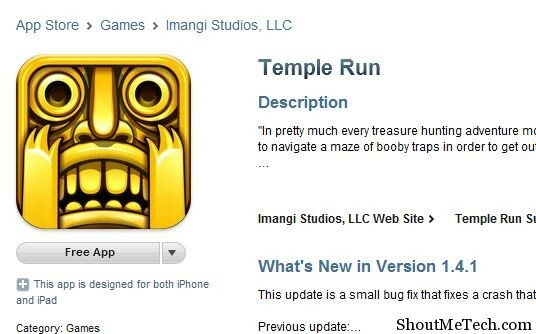 Since then, many other companies have also created their very own OS specific app stores. To access the App Store, one needs to create an Apple ID and they normally require a Credit card for authentication. Here, we will be explaining you how to create Apple ID without credit card. So, in case you were looking for an easy way to do that, this is it. If you don’t have an Apple ID, you cannot access the iTunes Store or the App Store. This means that you cannot download any of the 500,000 apps that can be downloaded from the App Store. 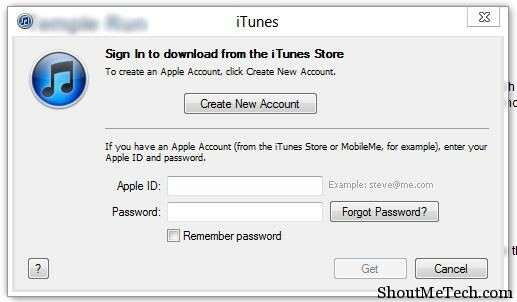 Creating an Apple ID is also useful in many other ways, such as syncing your iOS device and letting the app store know about all your purchased apps. It is very important that you have an Apple ID, because it is the only way of connecting your iOS device with the iTunes Store. You’ll require the ID when you’re downloading apps, syncing content, for iCloud and also for iTunes match. You see how important it is to Create Apple ID. Also, it’s much better if you get a US based Apple ID, because then you’ll have access to every app available on the store. Some apps are only available in some countries, and U.S is always in the list. The tutorial below will also tell you how to get a US Apple ID when you create Apple ID without credit card. To create Apple ID, you’ll either need to purchase an app from the App Store, or do it manually from iTunes. Now, we will be telling you how to create Apple ID without credit card, which means that you don’t have to enter your card details at all. And, the process is very simple. All you need is have iTunes installed, some free time and a free app in your mind. Start iTunes and head over to the iTunes Store. If you already have an Apple ID, then sign out. Also, change your country to United States. Now click on the App Store button and look for any free app. Download the app. When you click on download, you’ll be asked to enter your Apple ID and password or Create a new ID. Select Create new Apple ID and then enter your details. In payment options, select None. That’s it. Your free app will be downloaded and your details will be sent to the email you submitted during the process. Verify your account by opening the link in the email. And you have a new U.S based Apple ID that can be used to purchase or download apps. You see how easy it was to create Apple ID without credit card ? Don’t forget to subscribe to use to get free updates on your Email. we can also use entropy or services like that to generate credit card.